Eating well usually tends to be exactly what American’s are good at. Rapper, chef and television host Action Bronson shows us just how accurate that is with his new book F*ck, That’s Delicious: An Annotated Guide to Eating Well. The host of the popular VICELAND TV show, F*ck, That’s Delicious, has packed a book full of exactly what he strives for, deliciousness! You’ll be able to delve into the mind of Action Bronson with 40+ recipes inspired by his childhood, family, music tours, and travels throughout the world. For those of you that know who he is, you know his love for weed is like no other, so we’ll also get an insight into the world of cooking with cannabis. From the simplistic styles of bagels with cheese to the world’s most coveted five-star meals, Mr. Bronson will have you covered (in drool). 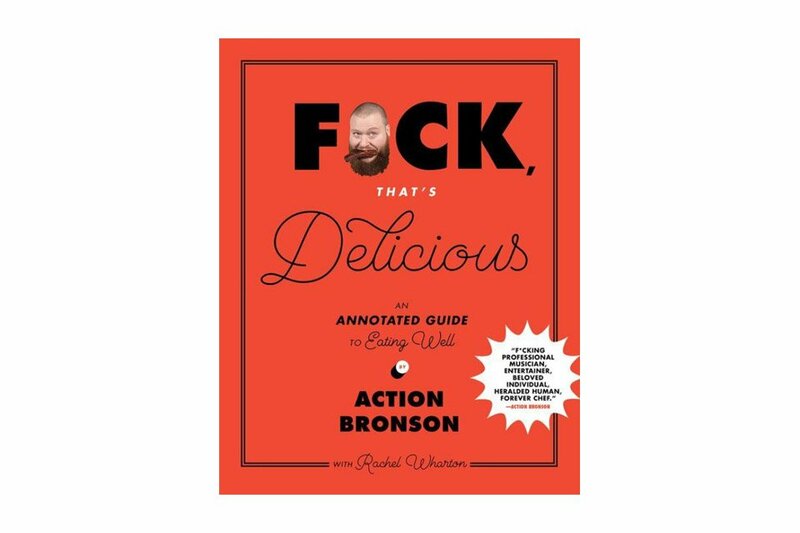 Action Bronson cookbook – F*ck, That’s Delicious: An Annotated Guide to Eating Well is set to drop on September 12, 2017.